Leader Information | Federation of North-American Explorers | Semper Parati! 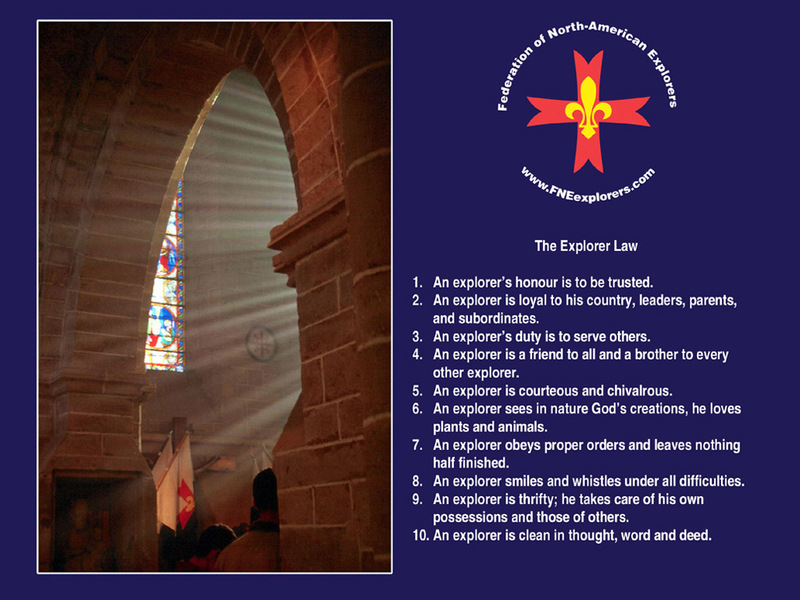 Explorer Law Desktop wallpaper – NEW! Helping Boys Become Men – NEW! Inquiry Net! is a very thorough resource of traditional outdoor programs from Ernest Thompson Seton, Daniel Carter Beard and Baden Powell. Lots of ideas for activities here as well as the philosophy and skills of the outdoors. Netwoods is another great resourse available on the web. Game Database UK: A comprehensive database for outdoor games. Books of games. This is from an online outdoors resource, MacScouter, and is definitely worth looking at the rest of this site. 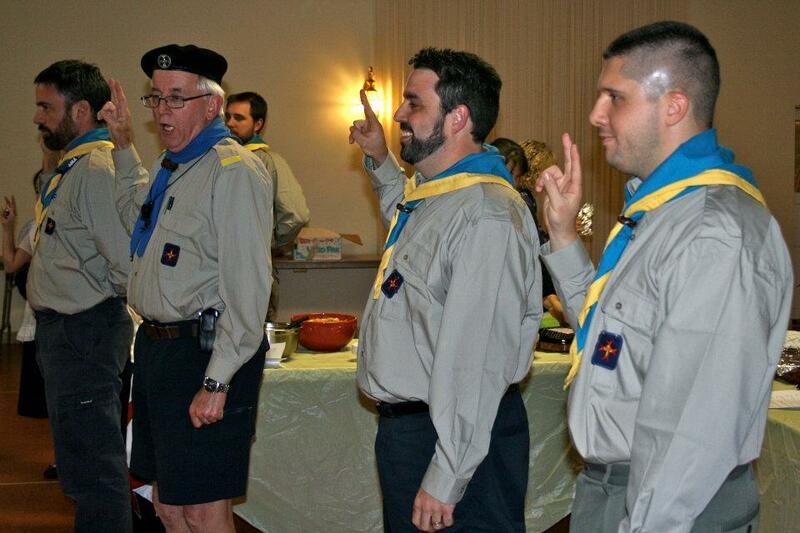 Scoutorama – FSE site with a lot of camping skills and information – NEW! Grog’s Animated Knots – If you want to learn some knots, here is a good reference.